I... I feel so bad!. 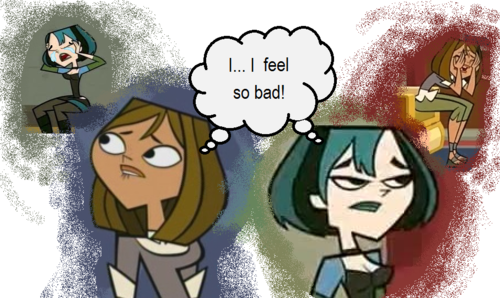 Courtney feels bad about making Gwen cry so hard, Gwen feels bad about Courtney cry so hard.. HD Wallpaper and background images in the TDI's GwenxDuncan club tagged: gwen courtney sorry. 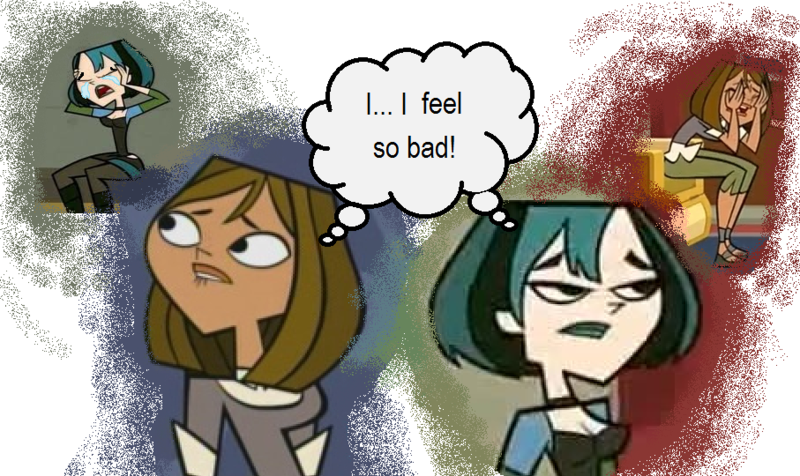 will courtney ever feel bad for gwen? ^ yeah, sorry, but real mature. -.- And, wait, what song? ^ In my fan fic she did. ._. That's sad!But I love it! ok I will say this through a DXG point of seeing this : VERY GOOD! now my natural state.DXC: courtney never made gwen cry but I like the overall point of the pic. aww! I wish they would just apologize to each other and reunite their friendship.